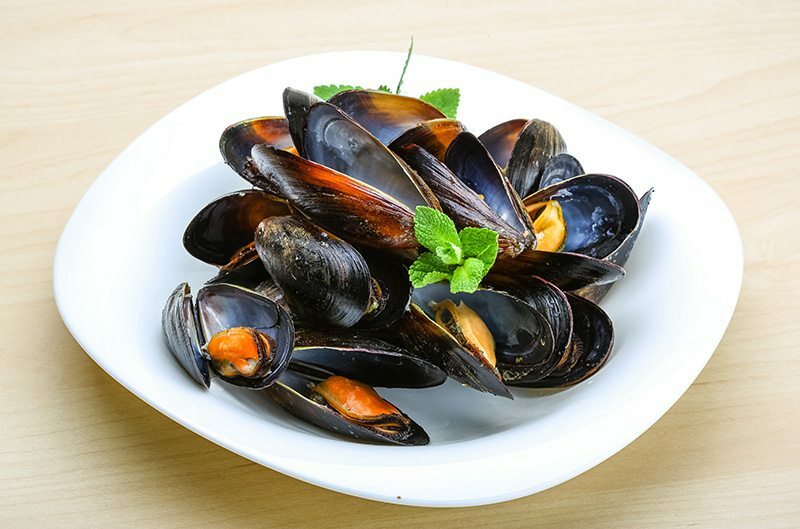 We love to share the recipes for some of our specialty seafood dishes that we serve in our retail restaurant. 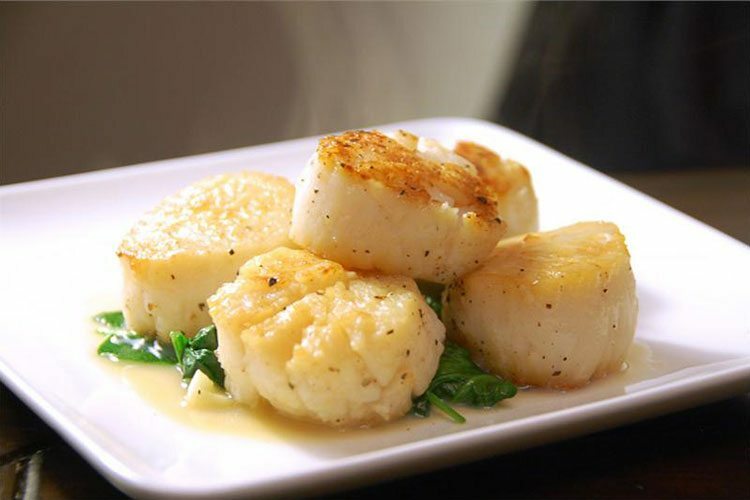 These recipes come straight from our Chefs! 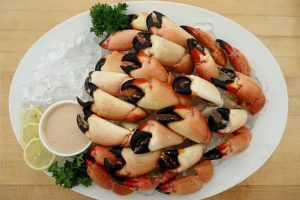 Stone Crabs are a local Florida Keys delicacy. 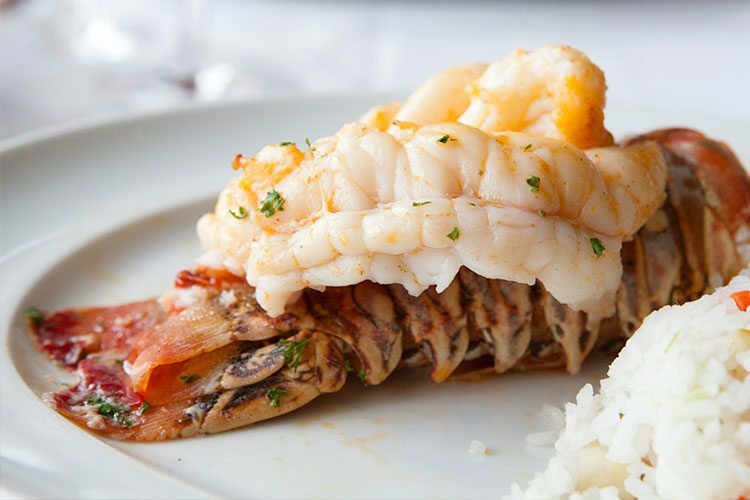 The delicious Stone Crab Claw is a treat for any crab lover. Get ideas on how to prepare your next Stone Crab meal! Visit Us in the Heart of the Keys Today! Make Keys Fisheries your favorite stop in the heart of the Florida Keys. 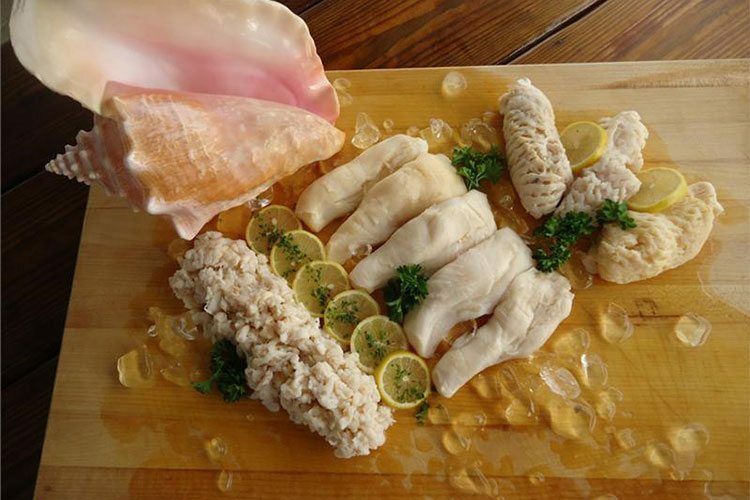 Stop by our restaurant and retail market on your next trip to the keys or purchase some fresh local Florida Keys seafood in our online store today. 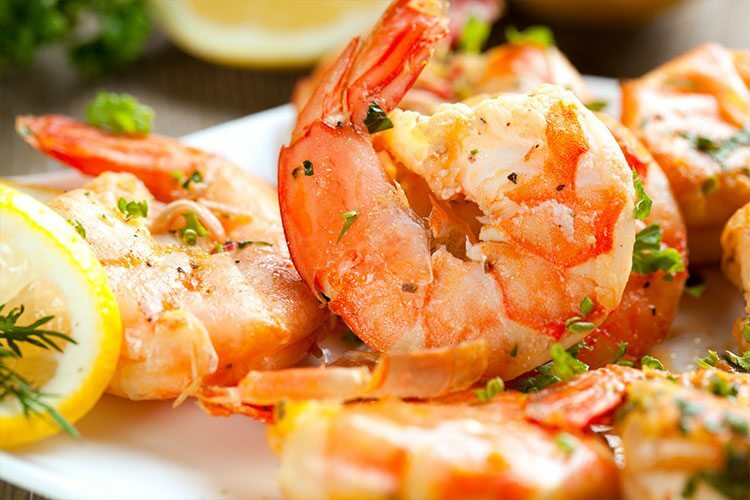 We look forward to becoming your favorite local eatery and seafood provider in the Florida Keys!